The "Contraband" star had suggested he'd have stopped American Airlines Flight 11 from flying into the World Trade Center had he been on board. Mark Wahlberg, who stars in the just-released thriller "Contraband," is sorry for suggesting he'd have behaved any differently from the passengers aboard American Airlines Flight 11. Actor Mark Wahlberg has apologized for asserting that he would have stopped terrorists from flying an airliner into the World Trade Center on Sept. 11 if he had been on the plane. The star of the film "Contraband" issued his apology Wednesday after comments he made to Men's Journal drew criticism. He told an interviewer in the February issue that had he been on American Airlines Flight 11 with his children "it wouldn't have went down like it did." Terrorists flew the plane with 92 people aboard into the north tower. 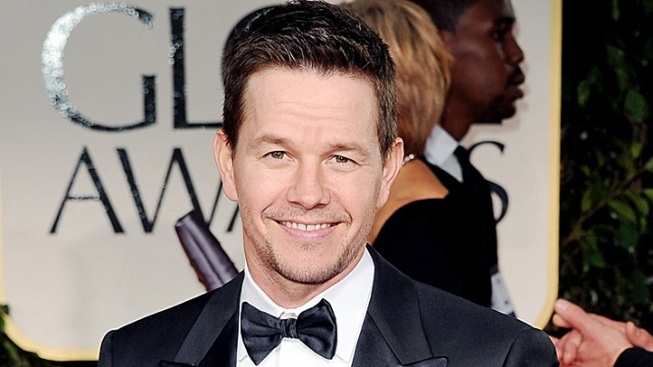 In his apology, Wahlberg said to speculate was "ridiculous to begin with." He said that to suggest he "would have done anything differently than the passengers on that plane was irresponsible."